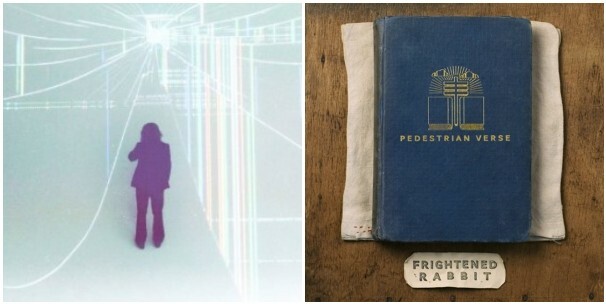 – My Morning Jacket frontman Jim James’ debut solo album Regions of Light and Sound of God is now streaming in full at NPR. The nine-track album was inspired primarily by Lynd Ward’s 1929 graphic novel God’s Man, which “chronicles an artist’s struggles with temptation and corruption, along with finding true love.” The album officially hits stores on February 5th via ATO Records and pre-orders are ongoing. 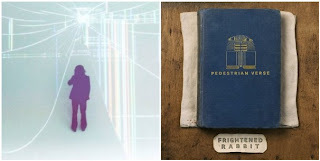 – Glasgow indie rock outfit Frightened Rabbit’s fourth album Pedestrian Verse is streaming in full at The Guardian. The 12-track effort was recorded at the famed Monnow Valley Studio in Rockfield, South Wales with producer Leo Abrahams. The album officially hits stores on February 5th via Canvasback/Atlantic Records and pre-orders are ongoing. This site is a member of WebRing. Visit here.